Do you like the horror and mystery genres? Do you enjoy weird stories? 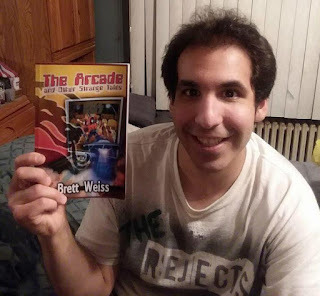 If so, then look no further than the book The Arcade and Other Strange Tales, written by the author Brett Weiss. 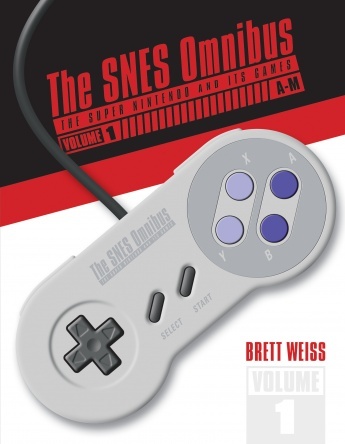 Weiss, who’s known for his other works such as The 100 Greatest Console Video Games: 1977-1987 along with the “Classic Home Video Games” series, takes several of the short stories he wrote for magazines in the past and incorporates them into a 109-page book. 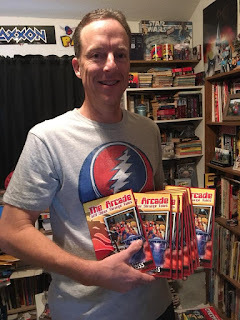 The first story, which is the longest, is called “The Arcade.” This 14-page story starts off with an unhappy arcade operator named Jeff who sees a message on a Mortal Kombat arcade cabinet that tells him, “Meet us on the roof of the tallest structure in your city.” Being curious, Jeff does what the message says, and then it all goes downhill from there. The door to the roof gets locked, Jeff becomes freezing cold, the wind blows him off the roof, he lands in a flying saucer, a voice in the saucer questions him about his beliefs, and then Jeff goes back time to the arcade where he sees all the cabinets he enjoyed when he was younger. It’s a weird story, but that’s what makes it charming—it plays with the reader’s head and requires an open mind to fully understand. While “The Arcade” is a fascinating tale, so are the other fiction stories. There are a wide variety of stories from the genres of horror, sci-fi, and mystery. “Wormboy” is about a boy who eats worms. He has a strict mother who is harsh on him, he gets wrapped up in the worms, and then he lives beneath the soil. Another story in this book is called “Strange Children,” where a guy named Bill feeds off these mutant creatures that come during night. He gets eaten by them and turns into one of the creatures. One of the best stories in the book is called “What Do They Do While We Sleep?” This is a futuristic story where humans live under strict laws by the government and must to hibernate for months while a holo-globe watches their every movement. In this story, a man named Taylor Haynes does everything he can to work around the rules of deep sleep and the holo-globe to found out what the government does while they sleep. This is a nicely detailed story that is fascinating to read through to see if Taylor is successful or not. These are just a few of the tales from the 12 fiction stories in this book, and each one will keep a reader entertained. The second half of the book features non-fiction articles and essays with a mix of different topics. 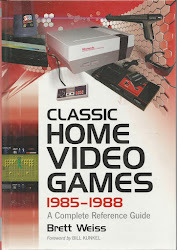 “The Retro Video Game Craze” details the history of past game systems such as Atari and NES, along with the rarity of some of the games. 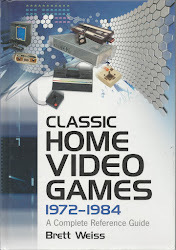 The “Retro Gaming Non-Fiction Books” chapter discusses some of the authors in the industry, such as Leonard Herman, who wrote the book Phoenix IV: The History of Videogame Industry, Michael Thomasson, who wrote Downright Bizarre: Videogames that Crossed the Line, Tim Lapetino, the author of Art of Atari, and Antoine Clerc-Renaud along with Jean-Francois Dupuis, who co-wrote Coleco: The Official Book. 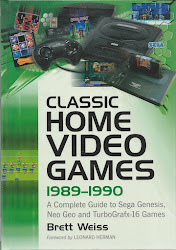 Anyone who loves video games will enjoy that section. 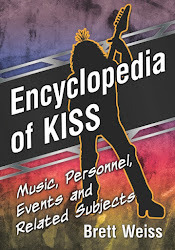 The Kiss Pinball Machines and Video Games chapter talks about retro and modern pinball machines with the rock band KISS on them and the differences between the machines. 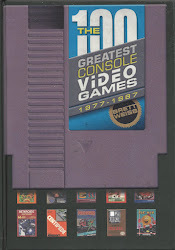 Also, the video games featuring KISS on PC and PlayStation 1. 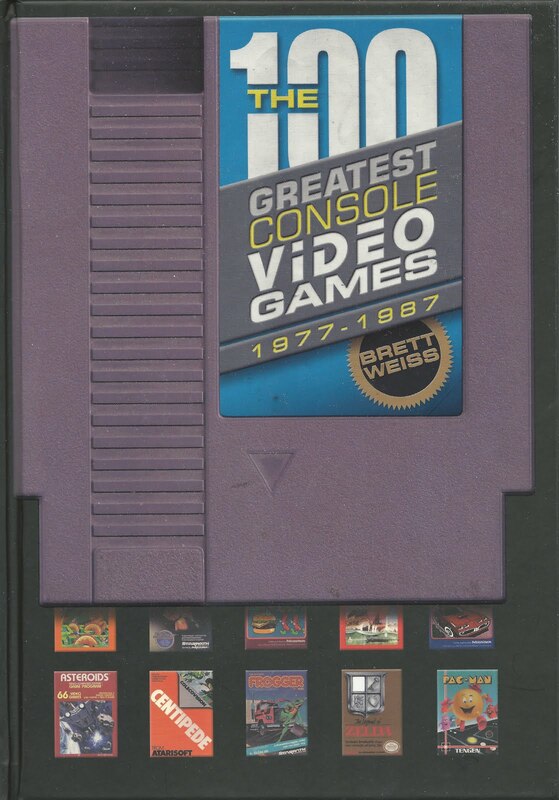 While some of these articles are on gaming, some are unrelated to video games, including a feature on Stephen King, an interview with horror novelist Bentley Little, and the final section about author Brett Weiss. These articles are intriguing as well. In conclusion, The Arcade and Other Strange Tales is a fascinating little book. 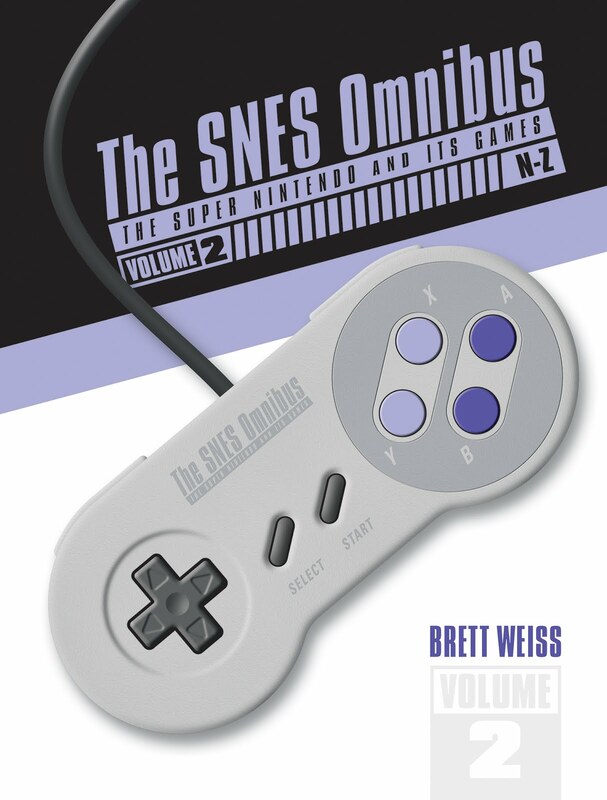 Brett Weiss used a lot of imagination in these stories. For those who are not big on horror and mystery fiction tales, they have the second half of the book, which is comprised of non-fiction. While $10 may seem a bit much for a 109-page book, each story is filled with detail, and some will need a second read to fully understand the symbolism in the story. 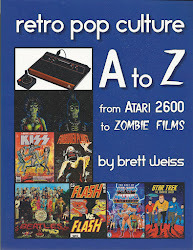 Brett Weiss did a great job with this book, and hopefully he will write another one full of fun twisted stories. Overall score: 90 out of 100.